Living a life that’s balanced, clean, unprocessed, and full of gratitude, glowing with positivity; all while inspiring yourself and others each day- this is what living the Nékter life is all about! 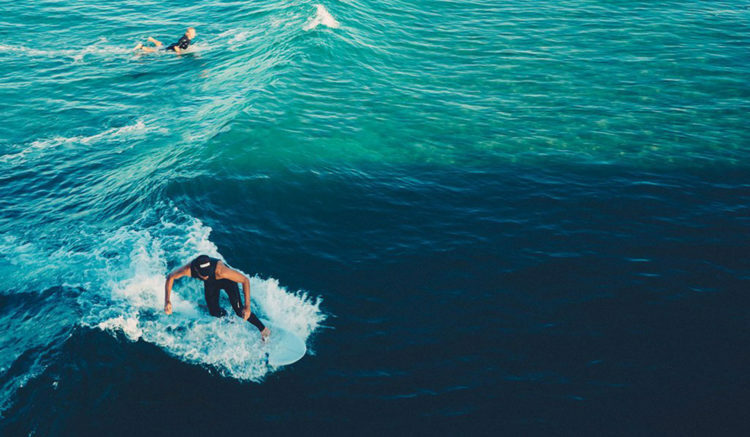 Embrace a lifestyle, not a trend. At Nékter Juice Bar, we believe that healthy living is a journey. 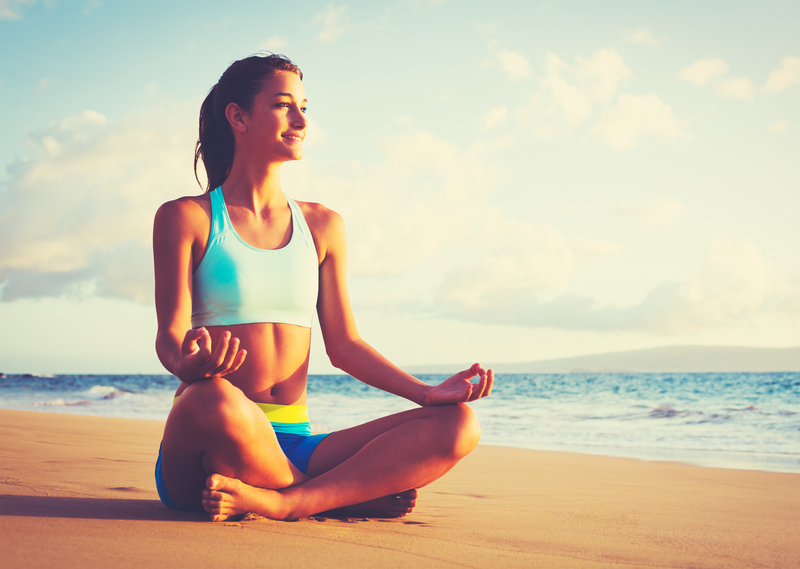 We embrace healthy living as a lifestyle, not as a trend that passes with each season. It starts within all of us, and since we are all unique and beautiful, the time and the path will be different for each of us. 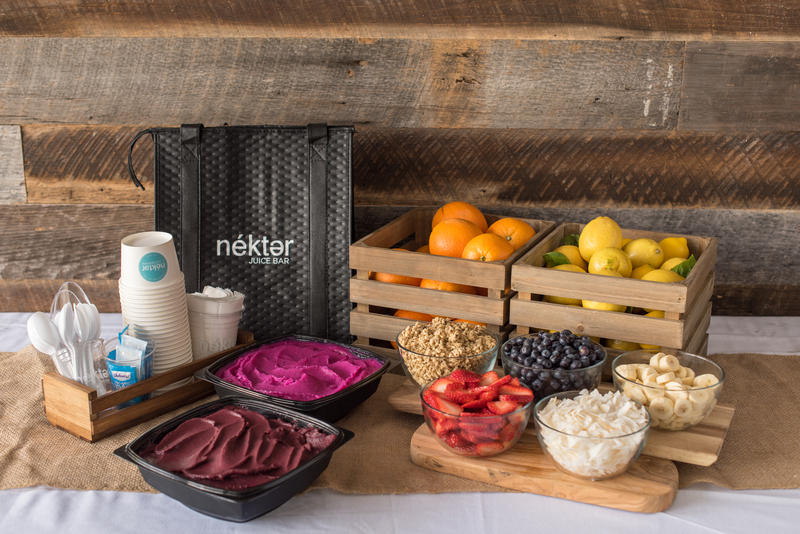 Nékter can help begin your journey and transform your lifestyle with a freshly-made juice, a hand-crafted acai bowl, a smoothie made with real ingredients, or one of our cold-pressed cleanses; or cold-pressed assortments. When you start your day at Nékter Juice Bar, you are invigorating your body with the Earth’s finest ingredients: farm-fresh fruits and vegetables, nutrient-rich and nourishing! A fresh juice is alive and thriving with all the natural enzymes your system needs to restore itself. Drinking fruits and vegetables that are freshly juiced within 30 minutes offers maximum nutrient absorption, and is a delicious way to get your daily recommended amounts of fruits and veggies. For on-the-go juicing and to stock up to enjoy later, Nékter’s Grab N’ Go Cold-Pressed juices are super convenient! Better yet, our cold-pressed juices are never heated therefore the integrity of each juice and its ingredients are conserved. You don’t need to eat at Nekter to be healthy, but we can definitely help you on your journey.